Q. 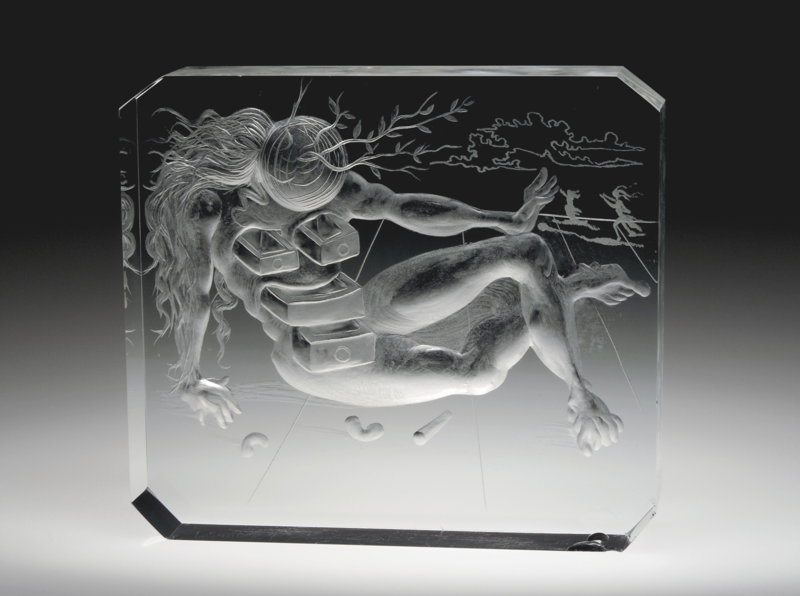 Is it possible to obtain a list of the names of all the twenty-seven artists who had work in the Jan, 10, 1940, exhibit "twenty- seven artists in crystal"? I listed the artists in the exhibit, as noted in the catalog: Steuben Glass, Inc., The collection of designs in glass by twenty-seven contemporary artists from 1940. The the first edition was issued January 1, 1940 (4000 copies) and the second edition was issued January 15, 1940. More information on the artists and project is available on the attached bibliography.